Nutrition Access offers a comprehensive approach to wellness and disease management. 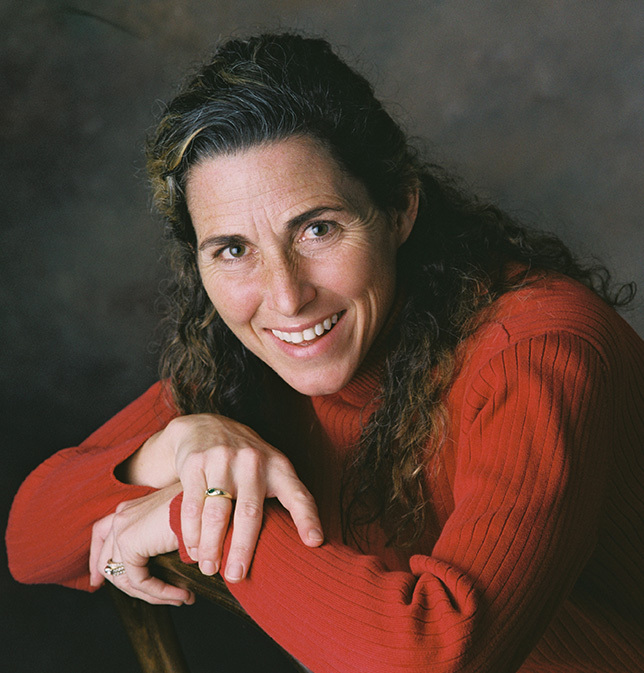 Cindy Cassell will provide computerized diet analysis, individual medical nutrition therapy and group programs incorporating the development of self-care skills related to nutrition choices, physical activity, stress management and behavior modification. Qualified nutrition professionals have experience in acute-care, diabetes management programs, classrooms, medical clinics, fitness centers, corporate wellness and community centers. Some responsibilities have included speaking engagements for corporations, professional organizations, and academic institutions as well as professional writing and research reviews of current nutrition trends and supplements. She has worked in depth with people dealing with cancer, kidney disease, diabetes, pulmonary disease, stroke, weight management, heart disease and gastrointestinal disease. 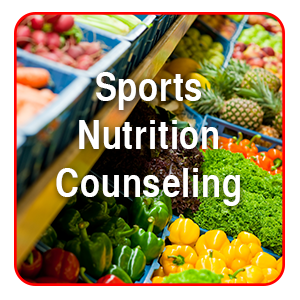 In addition, we also specialize in preventive and integrative nutrition, sports nutrition for adolescents and adult athletes, women’s health issues, vegetarian nutrition, food intolerance’s and allergies. 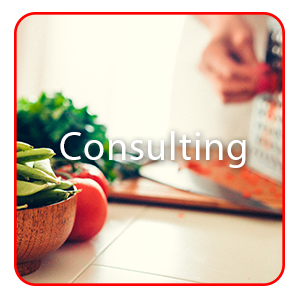 The relationship between the nutrition therapist and client is unique because it is ongoing. Changes in lifestyle occur gradually, and multiple sessions are essential to ensure optimum levels of understanding. Most people find that they need a minimum of 4-6 sessions in order to obtain all of the information and skills they need to achieve their individual goals. Nutrition affects quality of life for all of us. 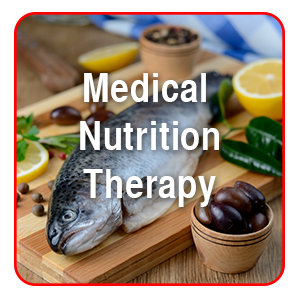 Medical nutrition therapy involves the provision of current, evidence-based practice guidelines and recommendations combined with individualized counseling and skill development. Whether the goal is recovering from illness, optimizing athletic performance, living with a chronic disease, improving nutrition during various stages of life or fitting healthier foods into a hectic lifestyle, Nutrition Access can provide the key to your health and fitness solutions. of deaths in American women over the age of 20 are caused by cardiovascular disease each year. Dr. Cindy Cassell doesn’t just talk about healthy food- she grows her own! She and husband David Uible raise bison in southwest Ohio and grow most of their own food at Vista Grand Ranch.